Who doesn’t know a child or two who whines?! This is one of the most prevalent irritants to adults, as well as one of the most simple to handle. With some children, it can become a major issue. Whining develops into a habit because it gets attention. It’s a learned behavior. It’s most prevalent from ages two to four, but can last longer. 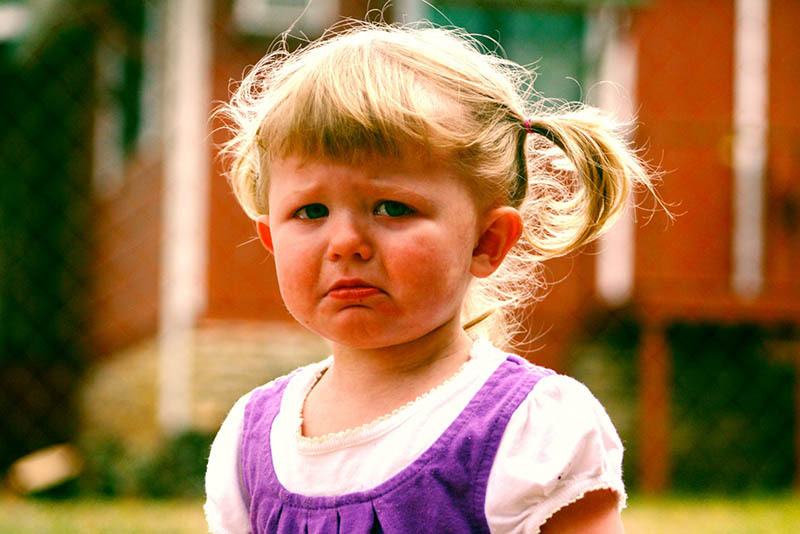 Children have needs and whining can develop as a communication form to get those needs met. How long it lasts depends on how the adults in the child’s life handle it. How do we take care of it? By simply refusing to respond to it. If a child is not ill or suffering from a speech impediment or handicap that makes it difficult to speak–ignore it! If the whining child’s basic needs are being met, tell the child you will not respond to whining. Most children will stop when you say something such as, “I can’t understand you unless you talk to me.” “Tell me what you want”. Or”I don’t like it when you talk to me like that. If you want a cookie, say it like this…” Then model the exact tone and words you want the child to use. Give tons of attention when behavior is appropriate. Kids crave attention-and they quickly learn what works to get it! Give attention to appropriate and positive behavior, not to behavior that is undesirable!